So honored to have THE FLYING CIRCUS longlisted for the Pat Conroy Book Prize in literature! Such an amazing list of books in all categories, many of which I’ve read, two of which are written by my fab critique partners, Wendy Wax and Karen White. What a great way to start the day. 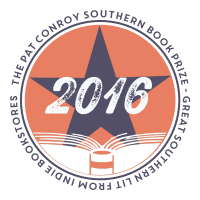 Thank you Southern Independent Booksellers Alliance, once again! 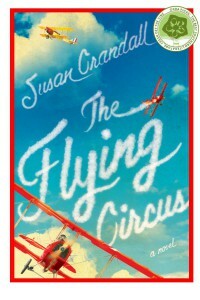 The Flying Circus now in Paperback! Good news for book clubs. The Flying Circus is now available in paperback (February 16, 2016). I hope you all love the new cover as much as I do and I invite those of you who have yet to meet Mercury’s Daredevils, Henry, Cora and Gil, to take this opportunity to indulge in a lovely winter read. 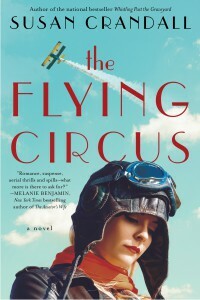 The Flying Circus is a national pick for the 600 plus chapters of the Pulpwood Queens Book Club. I’m so excited to share young Henry’s journey, his heartbreak and his triumphs with you all. In celebration I’ve added an entire page of bonus material for you to enjoy. See some of the photos that inspired the book. Get an insider view of my experiences with aviation. Watch videos of the aerial thrills of the 1920s. I will be adding more items to this page, so check back often. Also find a great book club oriented Reading Group Guide for your use. 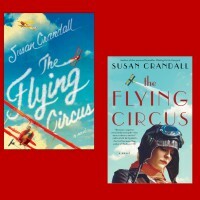 As well as a book specific author Q&A about The Flying Circus. I’ve been sitting on this news for a couple of weeks, but today I’m proud to announce that Henry, Cora, Gil and Mercury will be joining some some pretty esteemed company on the 2015 Summer Reading Okra Picks. 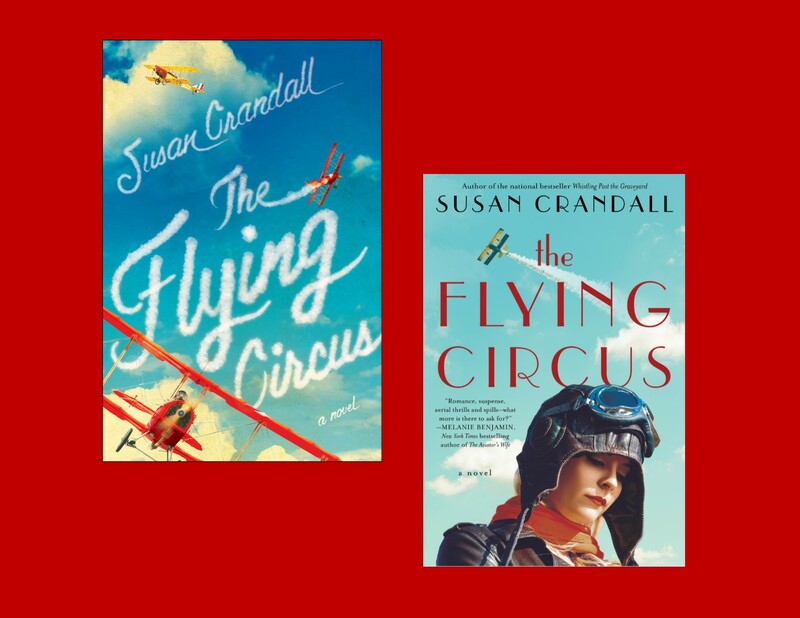 Totally loving the love coming the way of THE FLYING CIRCUS! With great excitement and gratitude I announce that Whistling Past the Graveyard was awarded the 2014 SIBA Award for Fiction. I can’t thank the Southern Independent Booksellers Alliance enough for this honor, and for all of the support they’ve collectively given this book. When I learned that WPTG had been selected as a finalist, I was over the moon. The other five finalists were truly amazing books, written by wonderfully talented authors. I didn’t dare hope. But dreams apparently do come true! 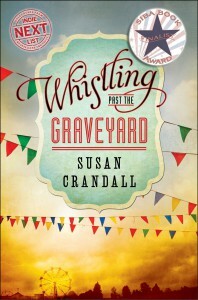 Whistling Past the Graveyard is a finalist for the 2014 SIBA Book Award in fiction! She joins great books including Guests on Earth by Lee Smith (Shannon Ravenel Books), Life After Life by Jill McCorkle (Shannon Ravenel Books), Sycamore Row by John Grisham (Doubleday Books) and The Tilted World by Tom Franklin & Beth Ann Fennelly (William Morrow & Company) competing for the honor.